Elizabeth Fournier is one of our July guests on Read.Write.Repeat. 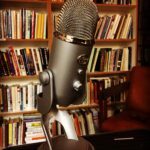 Her episode, in which she chats about her book, The Green Burial Guidebook, aired Sunday, July 22nd at Noon PST. Read on to learn more about her and her book! 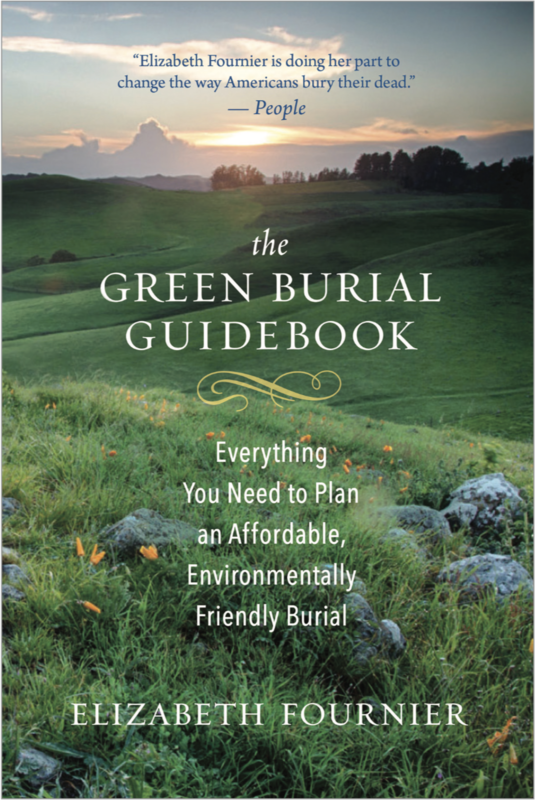 Elizabeth Fournier – “The Green Reaper” is the author of The Green Burial Guidebook: Everything You Need to Plan an Affordable, Environmentally Friendly Burial. 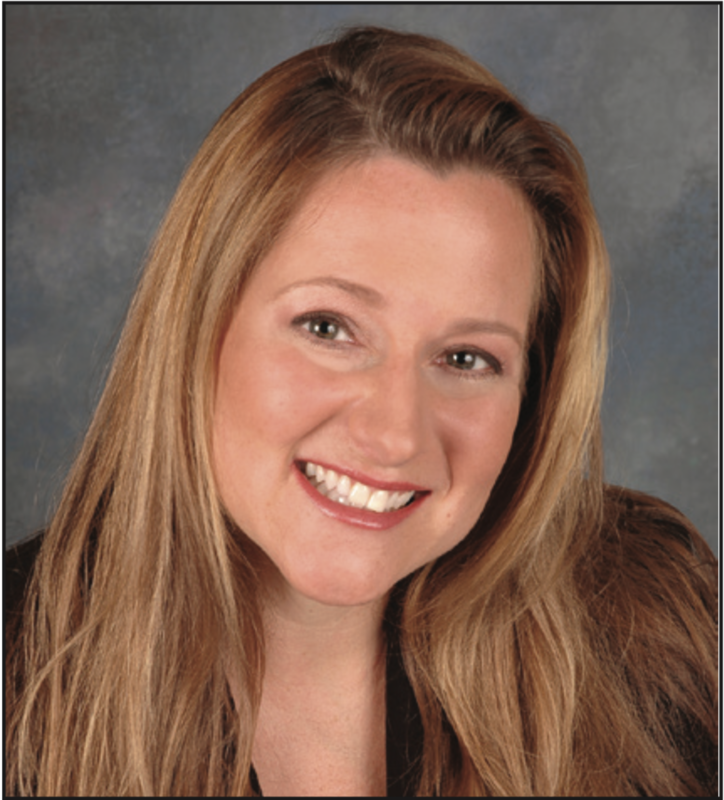 She is owner and operator of Cornerstone Funeral Services, outside of Portland, Oregon. She serves on the Advisory Board for the Green Burial Council, which sets the standard for green burial in North America. She lives on a farm with her husband, daughter and many goats. Find out more about her work at www.thegreenreaper.org. Don’t forget to check out The Green Burial Guidebook! Elizabeth Fournier, affectionately known as the “Green Reaper,” walks you through all the steps for planning a green burial as well as outside-the- box options, such as burials in your own backyard. Fournier and her new book are the perfect guides to green burial practices that consider both the environmental well-being of the planet and the economic well-being of you and your loved ones.